Disney's "Level Up" gaming panel just concluded at the D23 Expo and some interesting and exciting news about Star Wars gaming was revealed. They just debuted Iden's theme from #StarWarsBattlefrontII at #D23Expo!
. 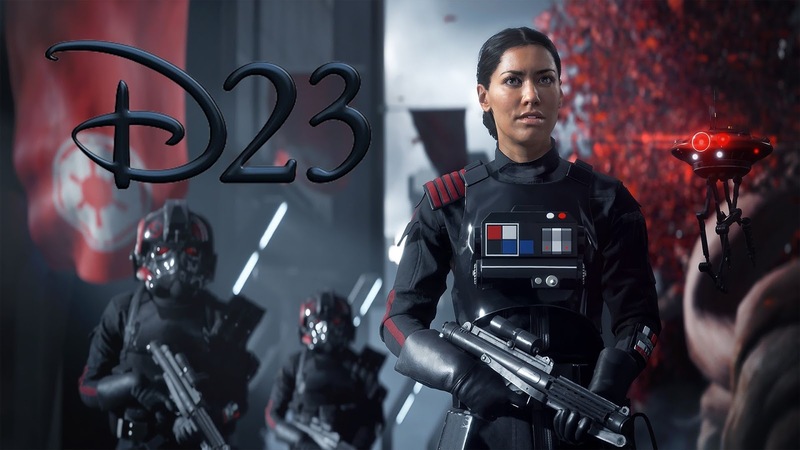 @Janina: Working on #StarWarsBattlefrontII was extremely collaborative, says she had access to writers, military consultants, and more! Be sure to follow the SWU Twitter and Instagram for more live updates from D23!